The Congregation of Saint Athanasius is a chaplaincy of the Catholic Archdiocese of Boston, which preserves elements of the Anglican liturgical tradition within the Catholic Church. We also serve the Ordinariate of the Chair of St. Peter with our sister community of St. Gregory the Great and use Divine Worship: The Missal. Our congregation includes converts from the Episcopal Church (and other denominations) and life-long Catholics drawn to our liturgy and music. 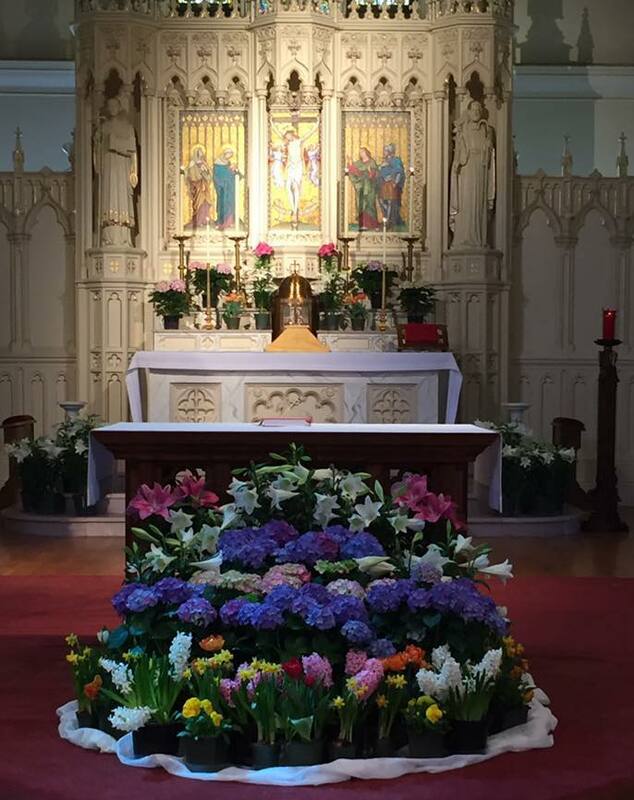 Mass is celebrated every Sunday at 11:30 am at St. Lawrence Church in Chestnut Hill (directions). We gather for coffee after Mass and cordially invite you to visit us. Please see our regular weekly schedule and also our upcoming events for Masses on Holy Days, Solemn Evensong with Benediction of the Blessed Sacrament, and other special liturgies and events.